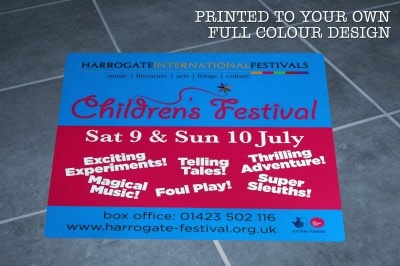 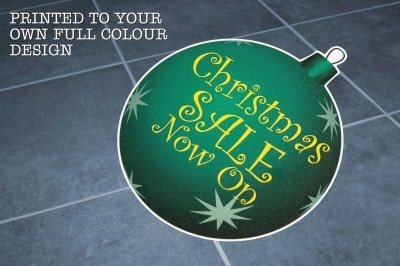 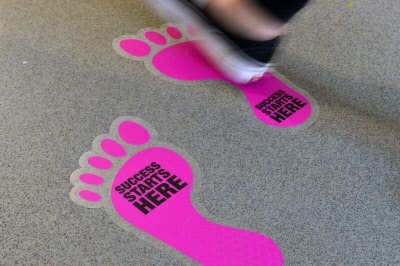 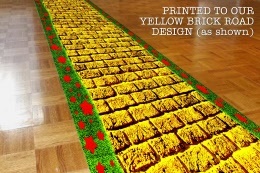 A selection of our long term indoor or short term outdoor floor graphics. 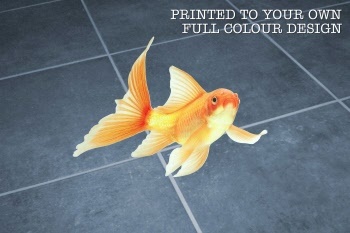 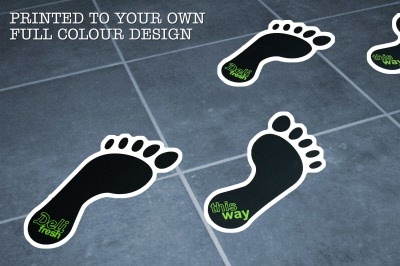 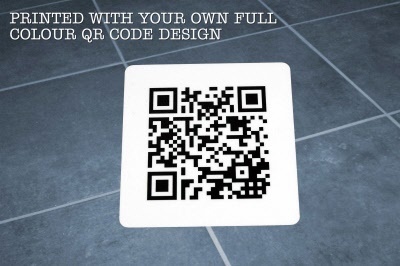 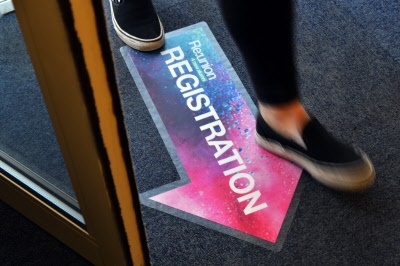 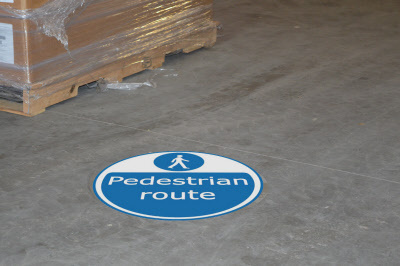 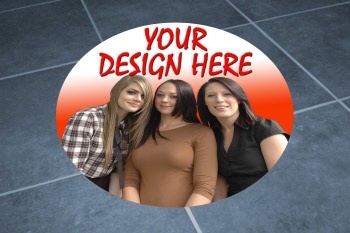 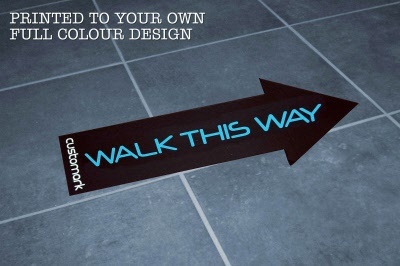 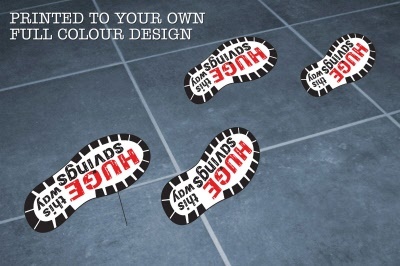 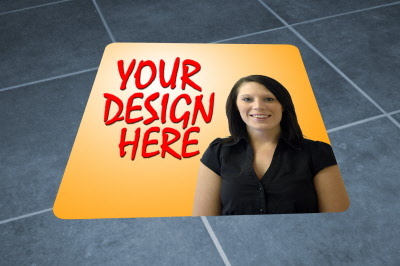 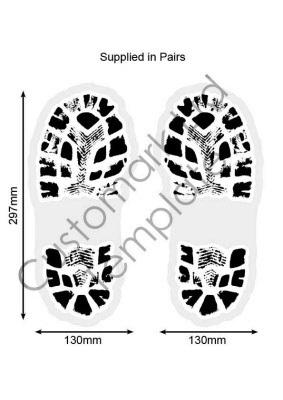 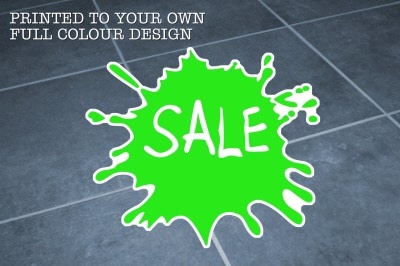 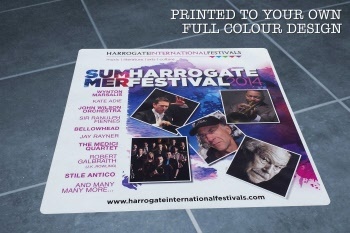 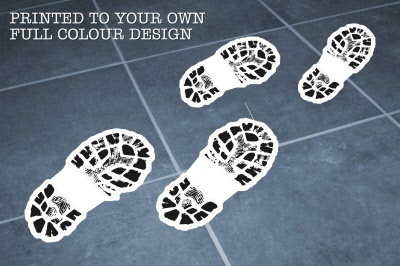 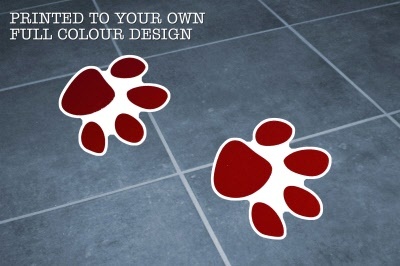 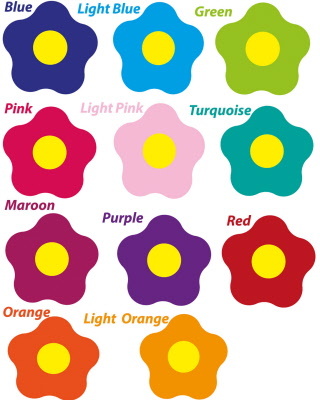 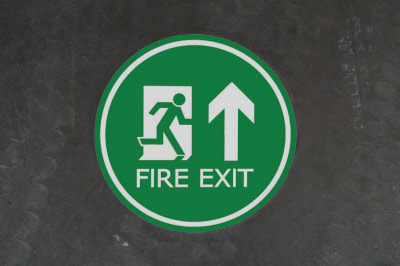 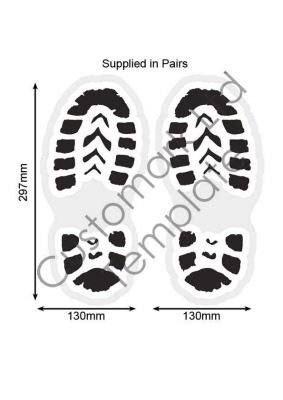 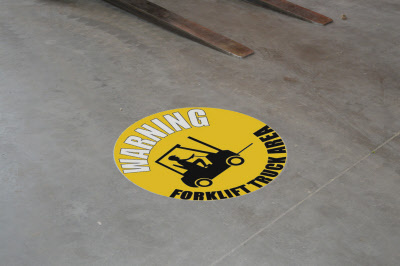 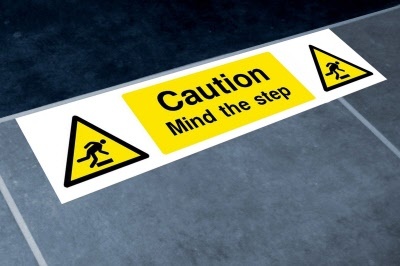 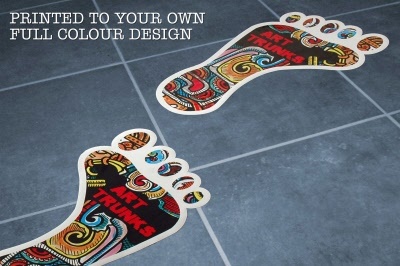 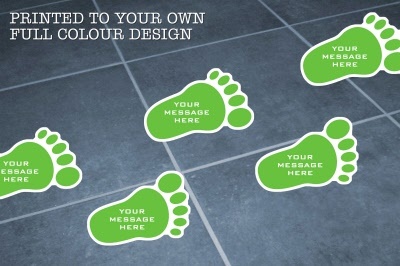 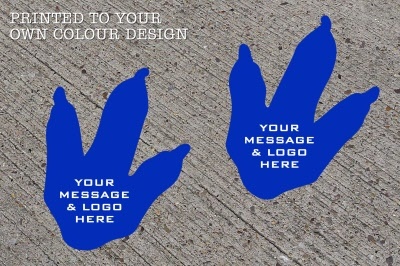 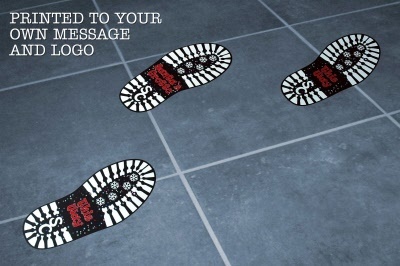 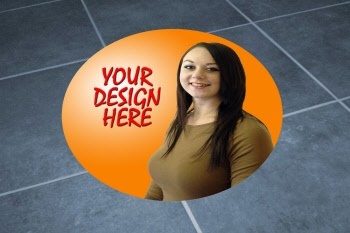 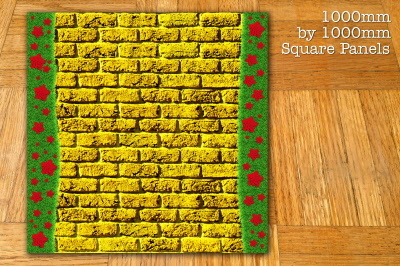 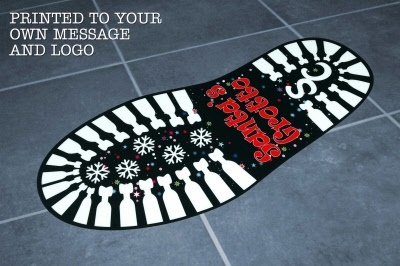 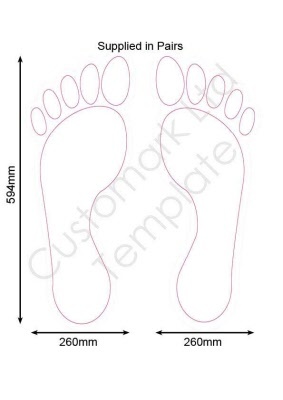 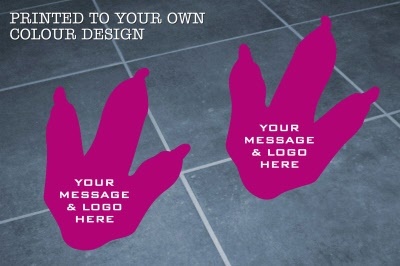 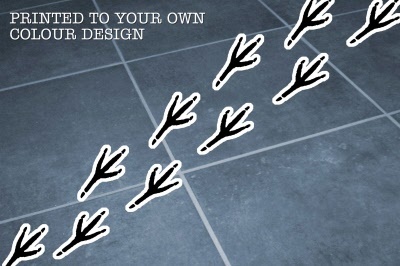 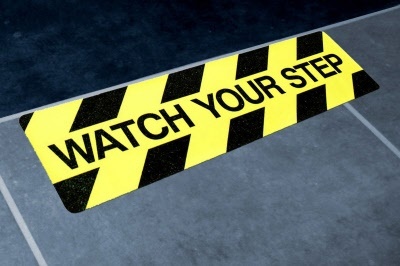 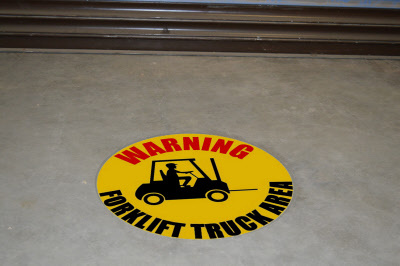 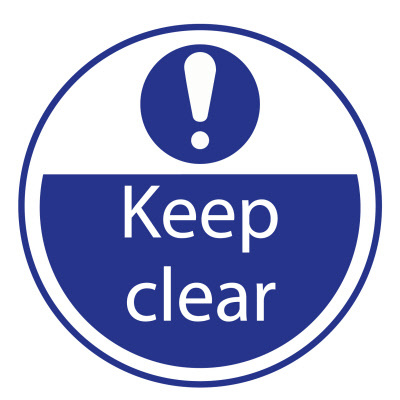 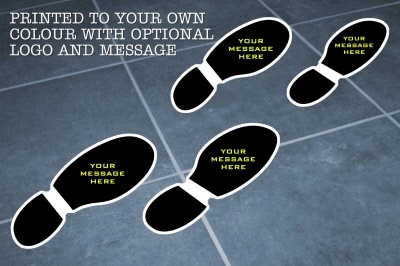 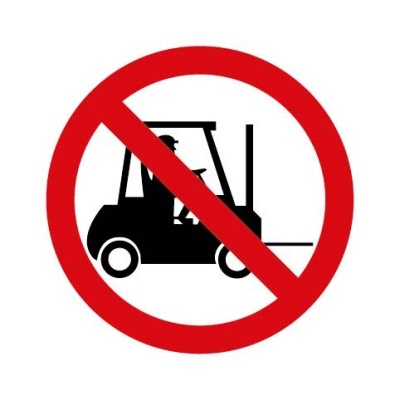 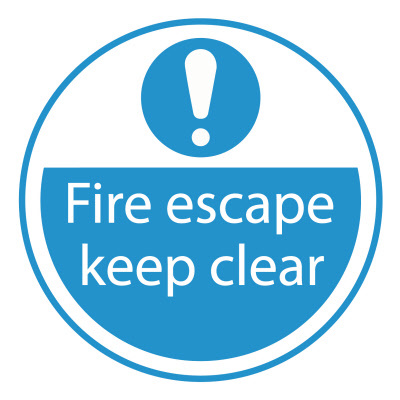 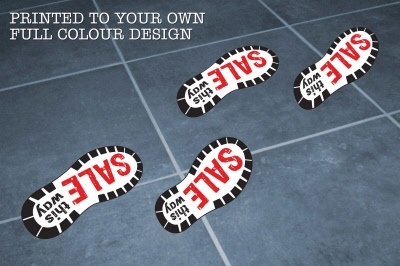 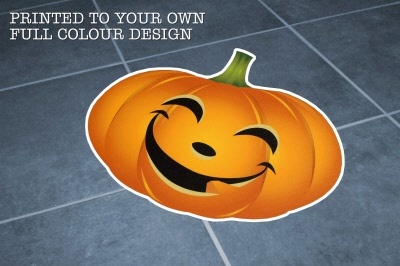 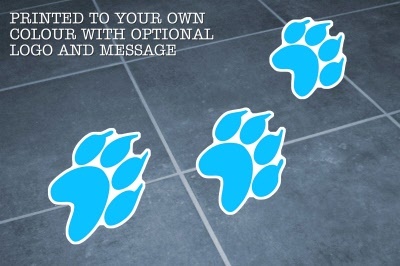 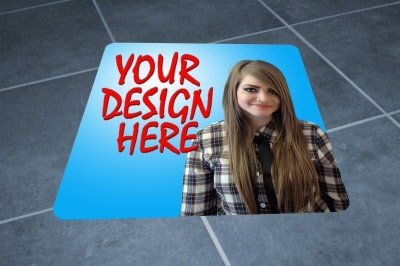 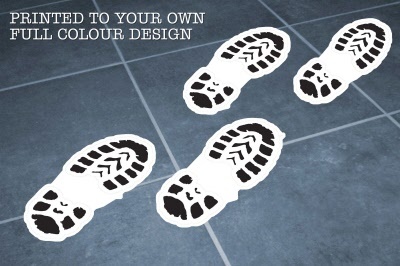 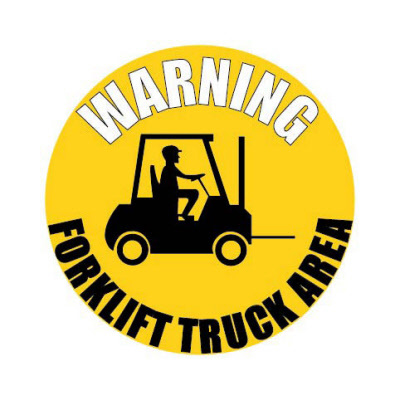 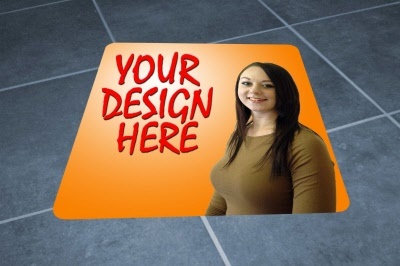 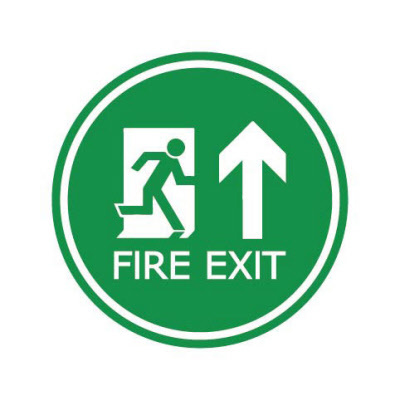 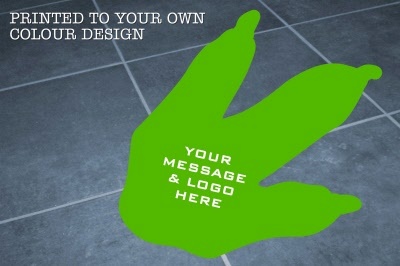 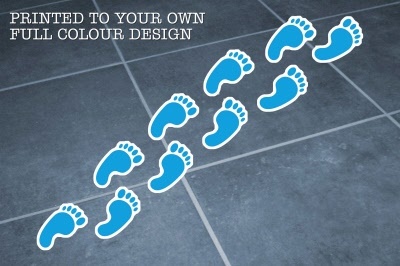 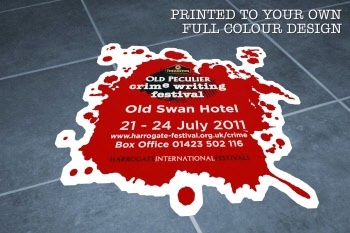 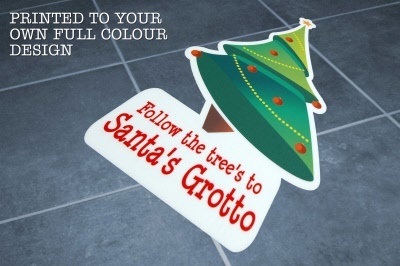 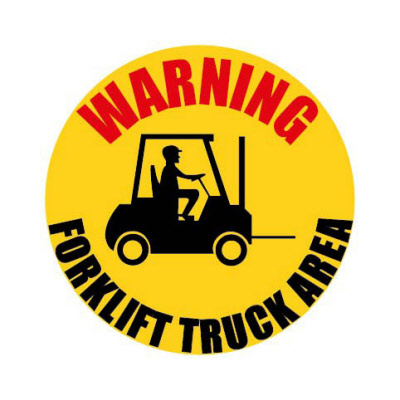 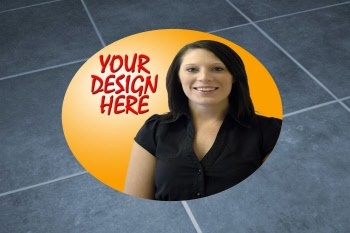 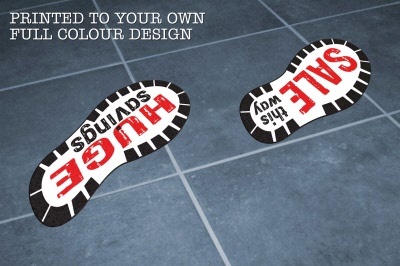 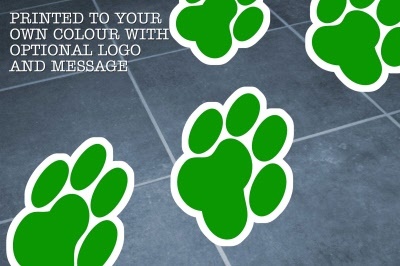 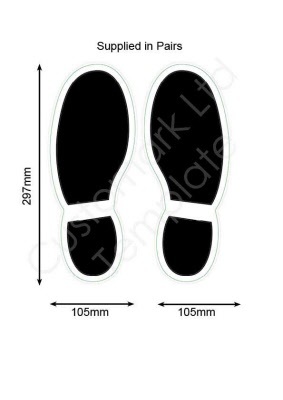 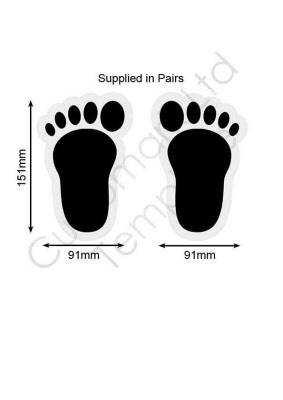 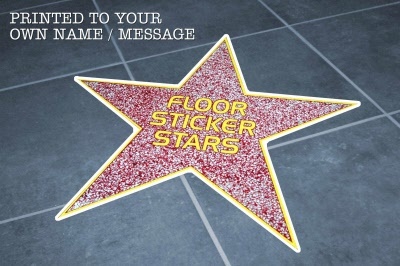 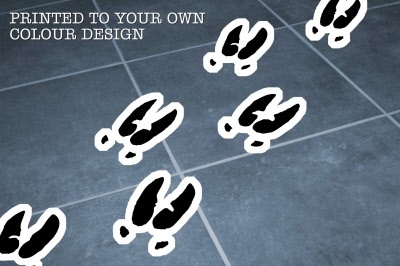 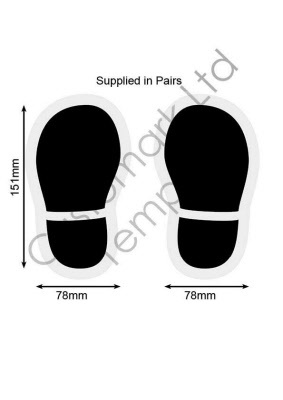 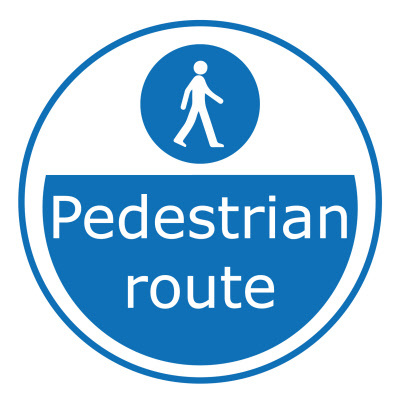 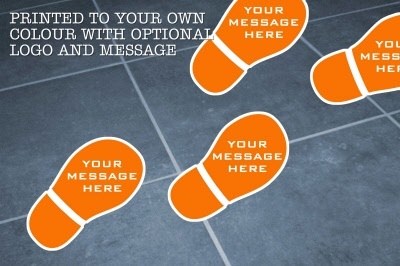 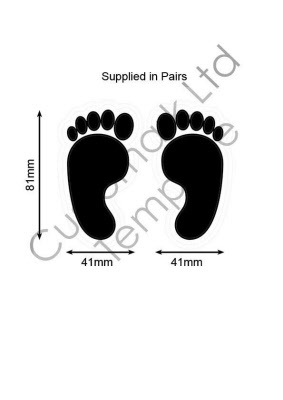 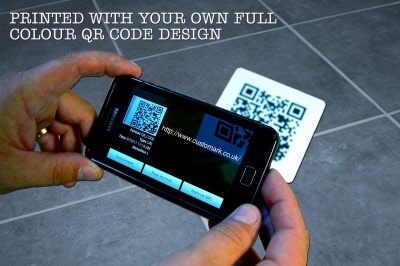 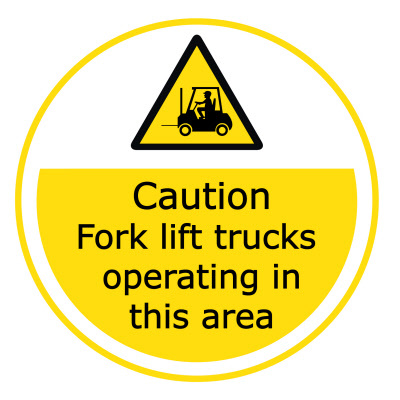 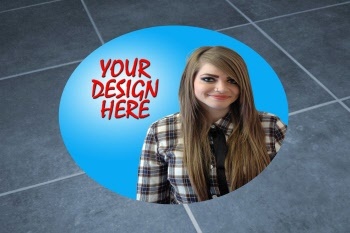 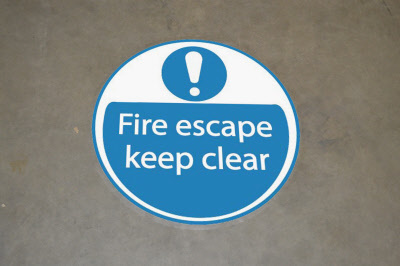 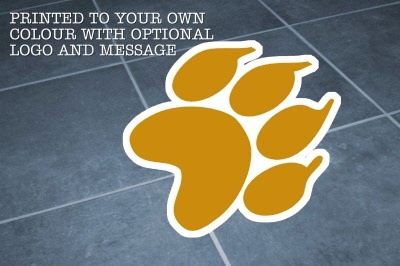 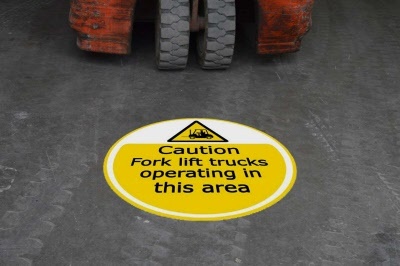 This style floor sticker can be printed with a peelable or permanent non slip vinyl depending on the area of use. 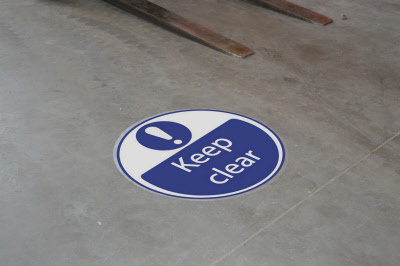 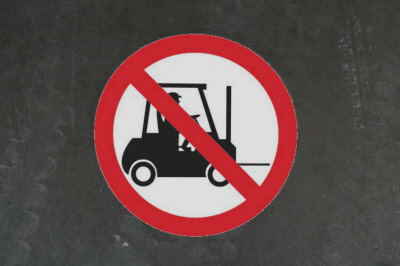 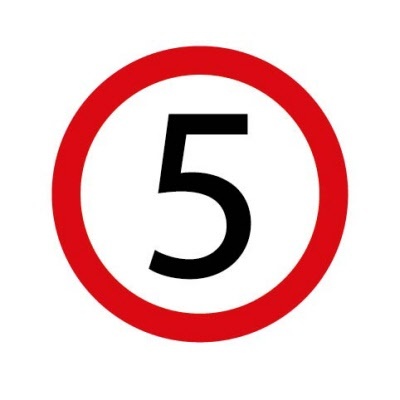 Ideal as a long term internal floor graphic or for short term external use (up to 6 months, depending on the amount of foot traffic) Supplied with a non-slip coating with an R11 Class Safety Rating.